Rock Drill Sales stocks and sells Atlas Copco QAS diesel generators, in both skid mounted and trailer mounted models. A power generator can add an element of safety and improve overall efficiency at construction sites, outdoor events, and drilling sites. 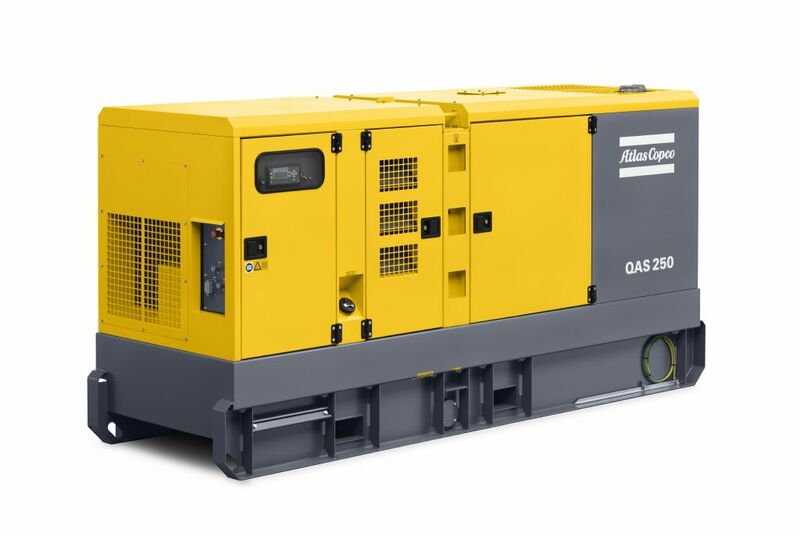 Whether you are looking for a portable generator or a generator that is large enough to run your entire operation, Atlas Copco and Rock Drill Sales can help you find the perfect solution for you. Altas Copco QAS 25 and QAS 45 pack an impressive amount of power. 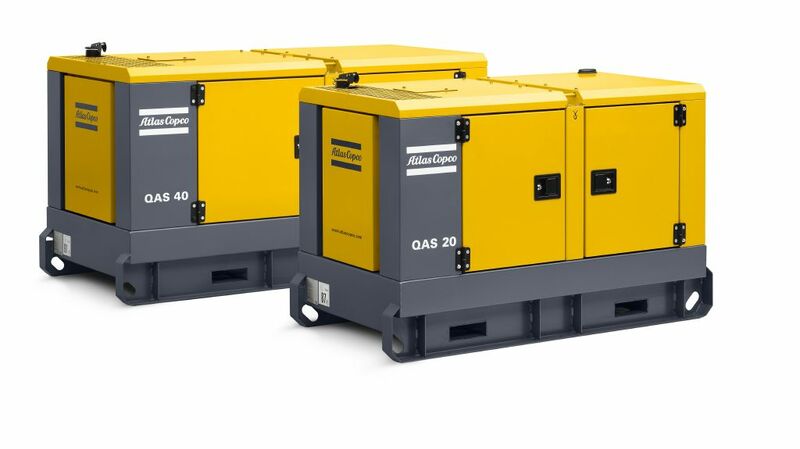 Atlas Copco QAS70 JD, QAS90 JD and QAS120 JD combines the robustness and reliability you need. 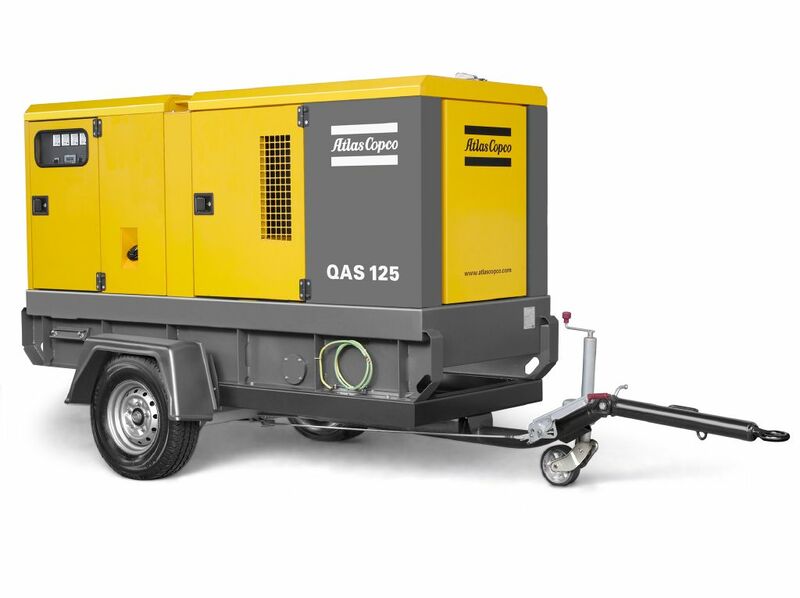 Atlas Copco QAS 150 through QAS 330 more than a generator, its dependable power. Know What You Want? Need More Information? At Rock Drill Sales, our knowledgeable sales staff are always available to answer your questions about our full line of Atlas Copco drilling products and on-site equipment. We can also provide you with a written quote for the products that you need for your operation. Contact us today!